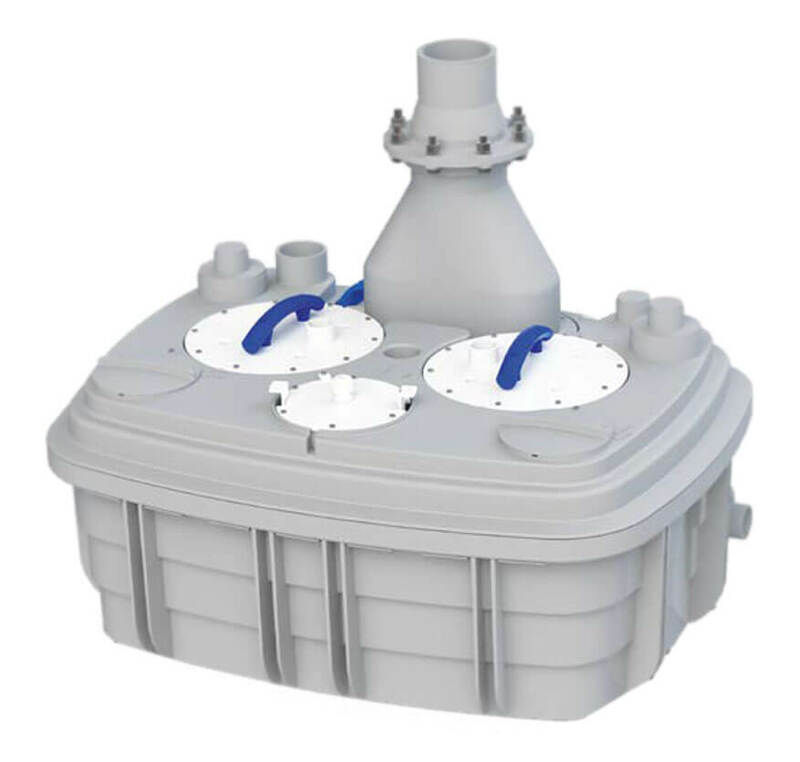 Our mission is to provide the best services to our customers for their beloved Pump or Macerator. We provide professional care to each Pump and Macerator so that our customers can take a sigh of relief. 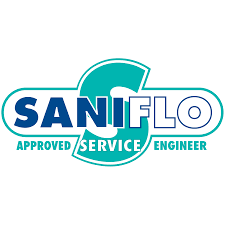 With over 14+ years of experience specialized in Saniflo and other makes of Macerators and pump repairing and diagnosis our main aim is to take away your pain of maintaining your Macerator or pump and to provide the most useful solutions at the most affordable price. David Davis has worked with the major brands of industry and is a certified, approved specialist who knows exactly how to get your domestic or commercial pump or Macerator back to work order.